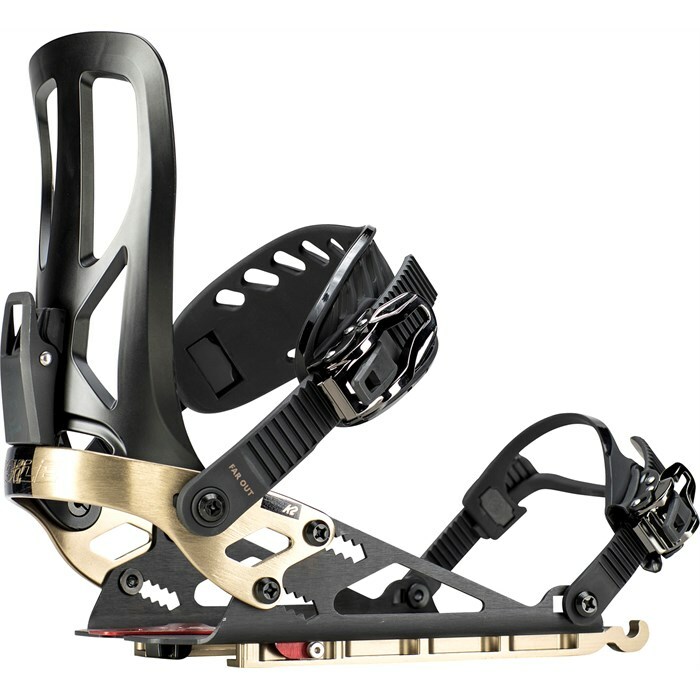 Perfect Fit™ 2.0 Toe Straps  These straps are engineered for broad adjustment and to fit any boot, no matter the brand. Sender™ Ankle Straps  Optimize your power transfer with these padless and responsive low-profile straps. Cam Lock™ Center Adjusting  Center and adjust your straps with your glove by using Cam-Lock easy and secure adjustment. EZ Feed Ratchets™  A wider, tapered ladder opening allows for the easiest of entry.